Your insurance premium—the amount you pay on a regular basis to your insurer in exchange for cover—is a complicated number. While several basic calculations are at play, the majority of your premium rate is determined based on your coverage, your level of risk, and the value of what you’re insuring. Higher premiums generally (but not always) mean better coverage. 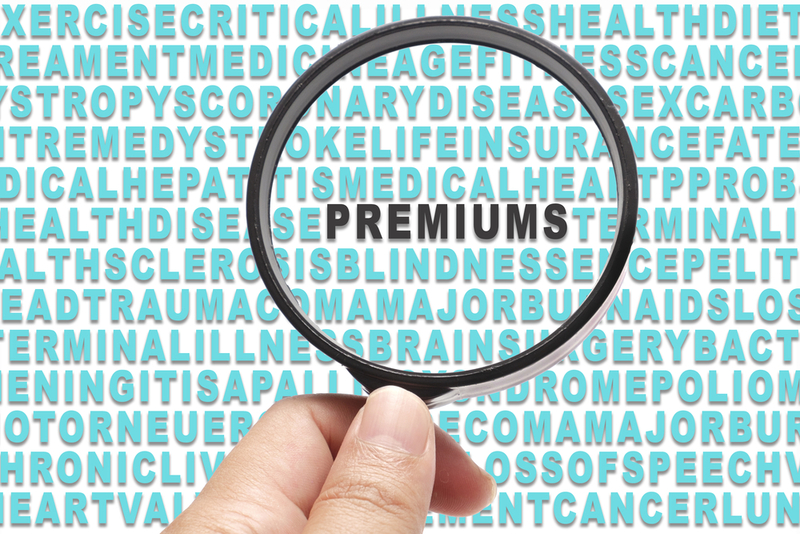 Sometimes individuals think they can cruise by on lower premiums, but this may present a risk. Should you need to make a claim on your policy, your low-premium cover may not be satisfactory for your requirements. This can lead to serious financial troubles, and it’s why working with an experienced insurance broker is always a smart move. Yet these three elements aren’t the only influencers of premium rates. As you investigate various coverage options, it helps to be informed about what to expect. Today, let’s take a closer look at what causes insurance premiums to rise and fall. What factors affect insurance premiums? It is a common concern of a policyholder: will making a claim increase my insurance rates? The short answer is: maybe. Generally speaking, your insurance cover exists so that you can successfully make claims when you need them. Yet insurers keep their eyes out for unsupportable claims and even fraud. Without such cautions, claims would go unrestricted and more instances of insurance fraud would likely occur. For this reason, frequent claims on the same policy, or claims under certain circumstances, may result in a premium increase. This tends to happen when an insurance company determines the policyholder is either fully or partially at fault in a situation, including negligence or failure to conduct routine maintenance (in the case of a homeowner’s insurance policy). You can avoid this type of issue by being a responsible policyholder. Consider carefully before making claims (and consult with your broker). Be vigilant about maintaining your insured property, and always let your insurance company know if you’ve made changes or updates to property, so your policies can be adjusted accordingly. Some factors affecting insurance premiums are fully out of an insured individual’s control. These are those external factors that change premium rates for the entire market. Home insurance policies, for instance, see increased premiums when severe weather patterns occur with more frequency. Particularly in the coastal areas of Australia, properties may experience a heightened risk of storm or flood damage; this leads to higher premiums for anyone looking to insure a home or commercial property in that area. And not only are properties at a higher risk of damage, more and more claims are made by homeowners in those areas. This puts, unsurprisingly, increased financial strain on the insurance companies paying these claims, which creates a push towards higher premiums. Yet another factor affecting insurance premiums in Australia is the cost of construction, materials, and labour. This can be partly attributed to a demand for repair labour in the face of weather and other natural disasters, but is also a simple result of economic trends. With rising labour costs, materials and equipment becoming pricier, and other similar concerns, insurance companies must shell out more money to help meet the claims of their insured parties. The whole cycle is a domino effect that can’t fully be stopped or changed. Though some insurance policy premiums are indeed rising, you need not worry. Insurance is still competitive across Australia, and every situation is different. Let our helpful team at Macey Insurance Brokers speak with you about YOUR unique insurance needs. Together we’ll examine your risk, requirements, and future goals, and we’ll come up with an excellent cover package at rates you can handle. Sound like a plan? Give us a call now to book your initial consultation.